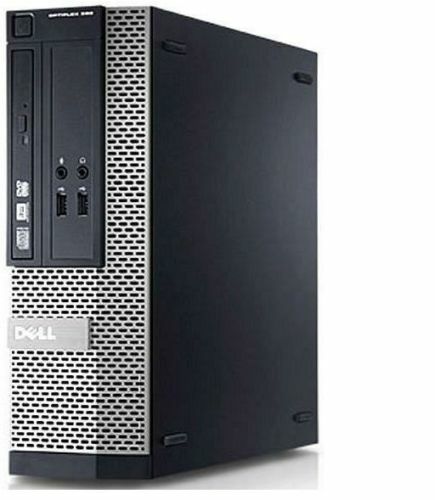 This Dell Optiplex 755 computer has powerful processor. This is desktop computer and has 4 gb ram with massive 1000gb hard drive. 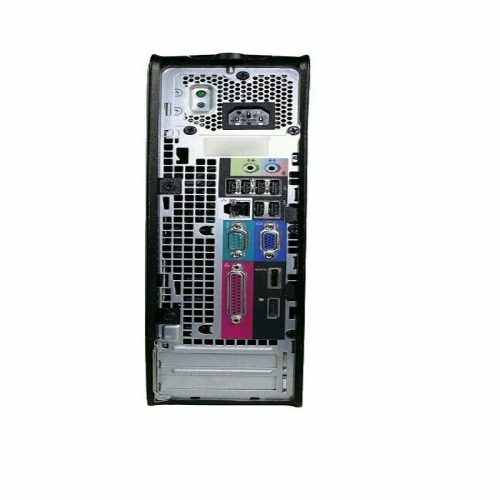 This is fully refurbished desktop computer. 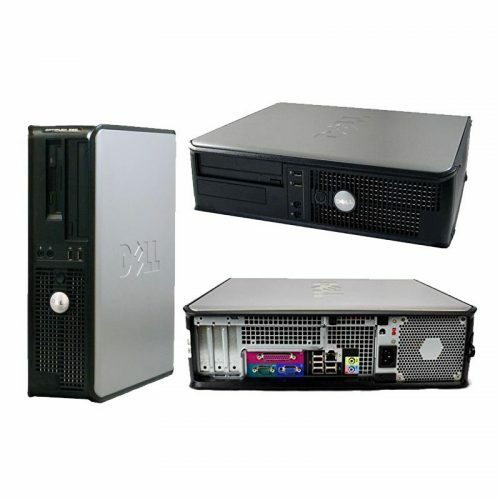 Used dell 755 computer is good for home & office use. 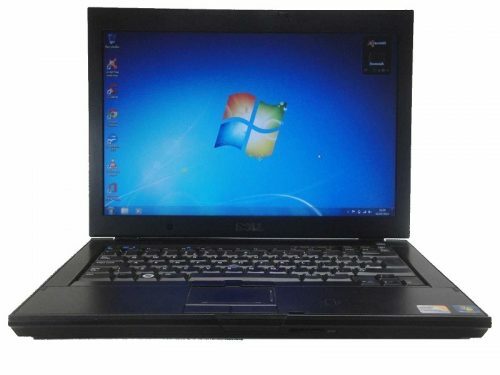 We have installed open office and avast antivirus. 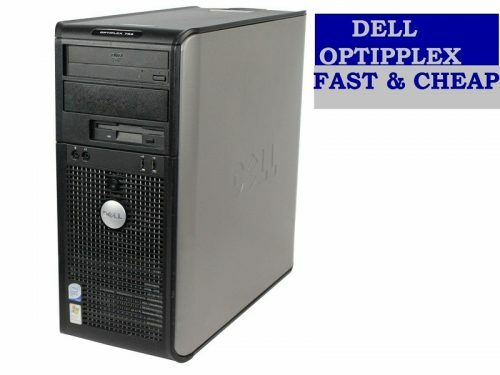 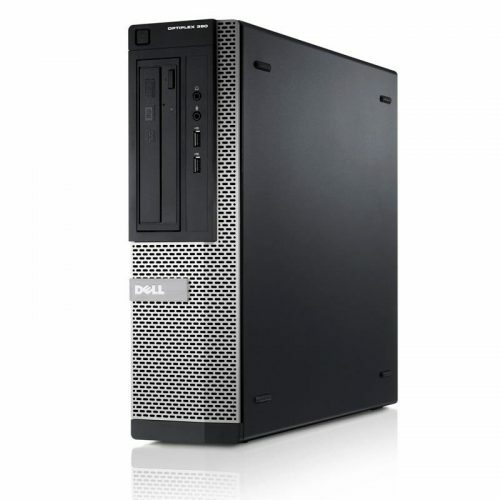 We are offering wholesale prices for these dell optiplex computers. 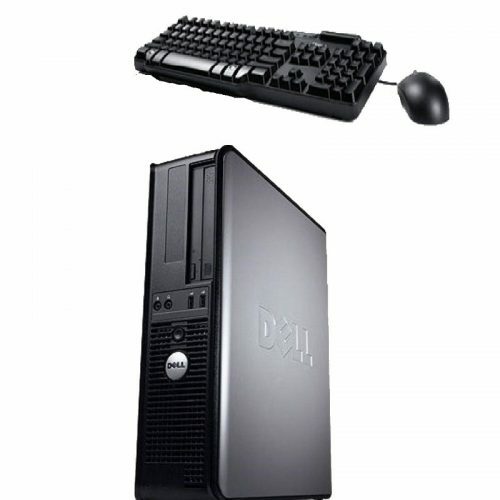 These computers comes with free usb wifi adapter.